Your unique value proposition (UVP) is the number one thing that will determine if your store’s visitors will continue to explore your site and your product, or if they leave your site never to return. Essentially, a unique value proposition (UVP) is a clear, easy to understand promise of what your product will do for a customer and how it’s different than everybody else in your niche. It’s also the first thing any ecommerce store owner should test when trying to improve conversions. 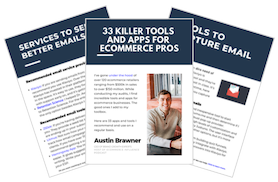 In the last couple of months, we have found that the number of ecommerce sites with an under-performing unique value proposition has reached epidemic proportions. Okay maybe that’s a little dramatic, but it seems like ecommerce stores tend to lack strong unique value propositions. 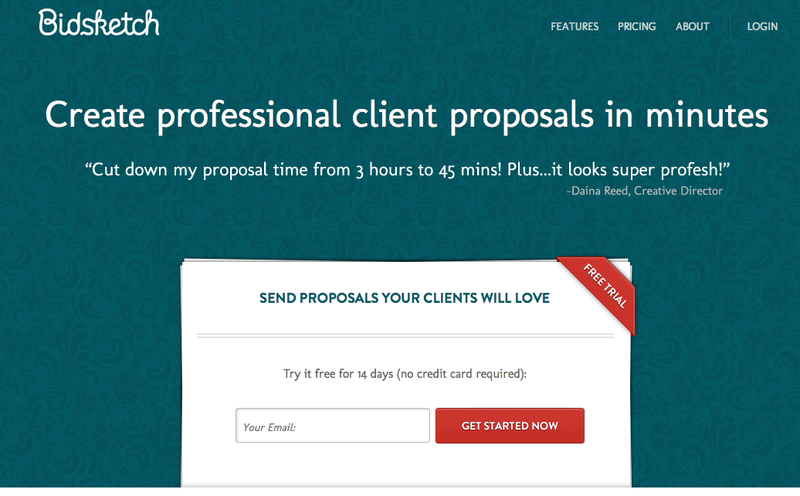 Here are a few unique value propositions we’ve seen displayed for a few sites. My guess is that you’re not really sure. You’re not alone because we weren’t sure either when we read their value proposition for the first time. You might be able to guess what the first example site is selling, but my hunch is that you don’t know exactly what the site delivers to customers. You would probably need to do a little digging on their site for more information in order to figure it out. The problem is, your 8 seconds are up and you don’t have the time or energy to go clicking around the website to “’figure it out’…and by now I’m thinking you have already left their site, never to return. Website visitors should never have to ‘figure out’ what it is a site is selling. So, how quickly are visitors leaving your site because of an unclear value proposition? 1) An awesome three-bottle monthly subscription of hard-to-find wine that’s been hand selected by a team of sommeliers that is conveniently delivered straight to your home or office. 2) The coolest kayak tours and lifestyle apparel in Southern California. 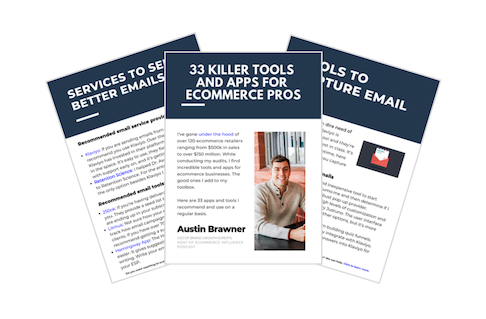 3) A community of 100’s of knowledgeable webmasters pooled together to help create a virtual fraud and abuse team that protects your site from server overload, hackers, spammers, etc. For the first example, we had to click through to the products tab to find and read the description. For the second example, we had to scroll past the fold to the bottom quarter of the page. And for the third example, we had to watch a 5-minute video. It shouldn’t be that much work to understand what someone is selling on their site and how it would benefit us as customers. The strength and quality of your UVP are what determines a site’s potential for conversion-rate improvement. When analyzing ecommerce websites, we follow Chris Goward’s WiderFunnel LIFT Model. 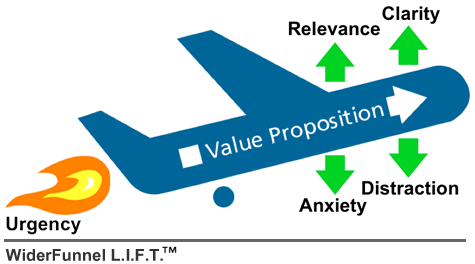 You’ll see in the picture below that the value proposition is the ‘plane’ that allows your website to ‘fly’. Nothing else matters without the plane, so before we do anything else with a client’s site we start by analyzing the UVP. If you have a strong UVP but you communicate it poorly throughout the site, you have a better chance of improving conversion rate by better designing your website and landing pages. On the other hand, if your UVP is weak, or weaker than your competition, then it won’t matter how well you design your site or your landing pages. Improving your conversion rate is going to be a difficult and costly process, and positive results will be minimal. Check out this case study on the importance of good unique value proposition when it comes to conversion rate improvement. While this case study is for a UVP in a piece of advertising, the concept is the same and could just as well be the main UVP for an ecommerce site. Each of these value propositions offers the same exact thing, yet the way they’re worded make them completely different and considerably alters the success of the ad and/or the website. In this particular case study, the second UVP produced an incredible 58% increase in conversions. It sounds simple, but imagine if you had seen this UVP on one site and then saw a few other competitor’s site that claimed something like, “We fix your head gasket fast!,” which one do you think you’d go with? It’s important to spend an ample amount of time creating AND testing your site’s UVP because your websites conversion rate ceiling is determined by the quality of your UVP. So the question remains (again); is it clear to your website visitors what it is that you’re selling, the benefits they’d experience from purchasing your product, and can they figure all of this out in less than 8 seconds? Let’s delve into what a great UVP looks like and how to build one for your ecommerce store. SO HOW DO WE BUILD A GREAT UVP? If we can’t answer this question for a potential customer, then we won’t find your UVP (and there might be some deeper problems to address). Your answer to this question is the foundation of your UVP. If your UVP makes people go, “hmmm” or requires additional information then it’s time to start over. For one entrepreneur, answering that simple question (“What does your product/service do and why should I choose it over any other competitor’s option that is also available to me?”) helped him create a UVP that revolutionized his entire industry and turned his small business into an international empire, making him a multi-millionaire in the process. Here are ten words that clearly and simply state exactly what it is that we the consumer would be getting if we purchased his product. It is relevant, beautifully includes two product benefits and a meaningful specific of delivery within thirty minutes – not quick, soon, or fast, but exactly thirty minutes. The best part is, we figured out what we’re getting in 8 seconds or less. Yes, this was for Dominoes Pizza back in its heyday, and they no longer use this UVP because times have changed, but it fueled the growth of an empire and thoroughly frustrated competitors large and small. Here are a few other good examples of great value propositions. 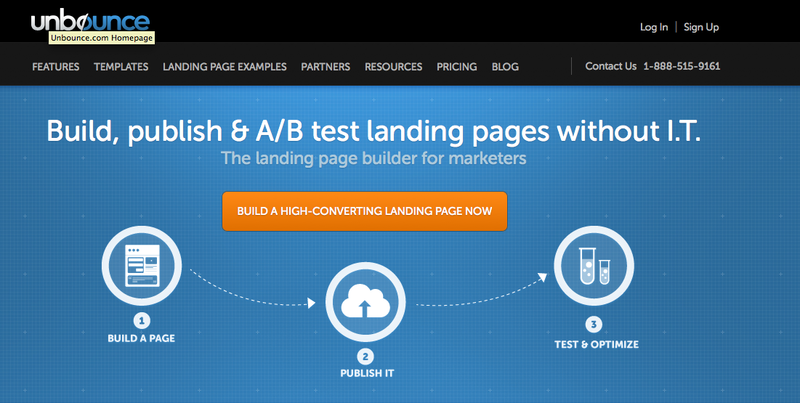 1) A/B Testing – Create at least 2 possible value propositions and split test them using sales conversions, or lead conversions at the very least, to measure success and choose the right unique value proposition. 2) Pay Per Click Advertising – Use Google Adwords, Facebook Ads, LinkedIn Ads, and Twitter ads to test value propositions and using click-through rate to measure success. Be careful, though, higher click-through rate doesn’t necessarily mean higher sales conversions so you’ll also have to test the ad’s corresponding landing page. 3) FiveSecondTest.com – This is a cool little tool where you can use a community of people to help you determine if your unique value proposition is working. Check it out now for instant testing and feedback. 4) Good 0l’ Fashion Asking People – If worse comes to worst, ask people around you what they think your unique value proposition is trying to say. If they’re going ‘mmmm’ then you might have a problem. Create and test unique value propositions for your site. Your conversion rate and your bottom-line depend on it. If you need some help figuring out your unique value proposition, feel free to email me at Chad@EcommerceInfluence.com and we can schedule a 15-minute chat to help give you some direction. Your turn (Leave your comments below): How did you form your unique value proposition, how have you tested it for best results, and what kind of success are you experiencing from it? This post was written by Chad Vanags if you’d like to read more posts by him Click here to subscribe to our newsletter.